Since 1998, we have been working to increase the satisfaction of our clients. 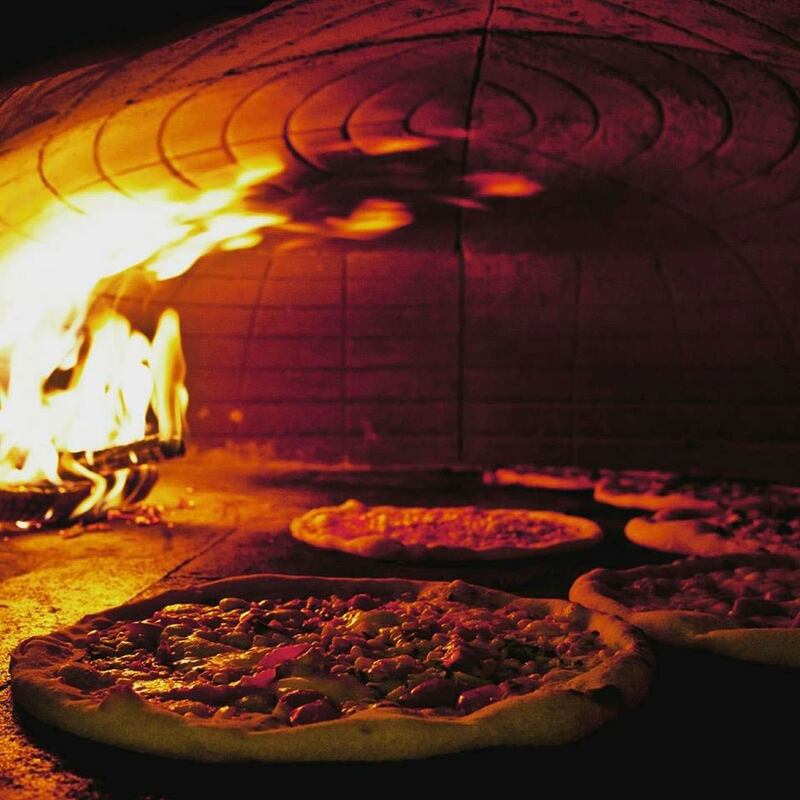 We have opened five pizzerias, where we have been continually experiencing and improving our know-how regarding products, service, marketing, and home delivery. At the end of our consolidation process, we have even changed our historic trademark, creating a new name, DON BASILICO, a winning logo, a coordinated image and a communication that present us to consumers as a dynamic company, ready to grow thanks to franchising. Now we know how to do it and we are ready to do it with you. 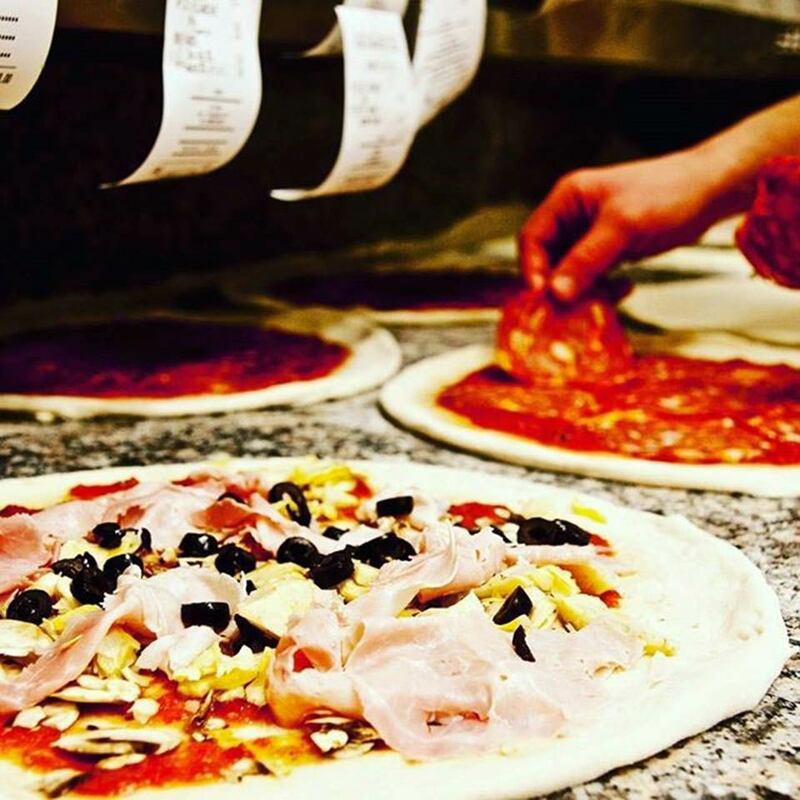 If you want to open your own business, a modern take-away and home delivery pizzeria, we can provide you with all the experience and support you need to reduce start-up times and failure risks. We are ready to accompany you in the growth of your business, to share with you customers' satisfaction with our products, to create economies of scale in purchases, to do marketing together with you, increasing the efficiency and effectiveness of actions. The development strategy favours affiliates that cover entire cities, opening more than one Don Basilico pizzerias.